The cooperation with the world known publishing companies continues, and Ad Verbum shall dedicate itself to domestic authors and literature. Some of our publications are given below. Allen Carr has helped millions of people become happy non-smokers. His unique method removes your psychological dependence on cigarettes and literally sets you free. 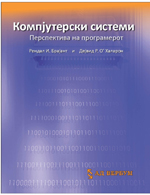 A book for programmers who want to write faster and more reliable programs. 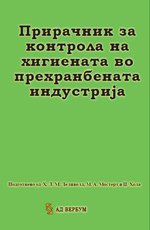 Intended as help for the readers that prepare further studies in computer architecture, operating systems, compilers and networking. This book strikes a careful balance between biology and computer science, introducing those aspects of computer science which underpin the subject without demanding detailed prior knowledge. 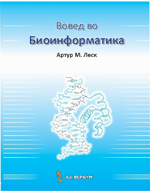 Excellent introductory textbook in bioinformatics, including large number of examples and problems related to each chapter. 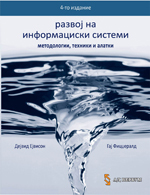 Information systems development is the best selling text in the area and is regarded by lectures and students worldwide as a comprehensive and authoritative guide to the issues of information systems development. An essential book for engineers developing robotic systems, as well as anyone involved with the mechanics, control, or programming of robotic systems. 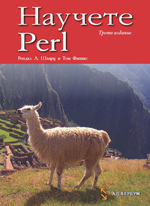 Learning Perl – 3rd ed. If you ask Perl programmers today what book they relied on most when they were learning Perl, you’ll find that an overwhelming majority will name Learning Perl – also lnown affectionately as “the Lama”. This edition includes an expanded introduction to regular expressions, as well as new exercises and solutions designed so readers can practice what they’ve learned. Paulson’s second edition is a well judged revision of an already good book and can be recommended to experienced programmers wanting to learn about ML language. 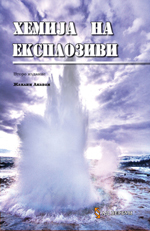 The Chemistry of Explosives – 2nd ed. 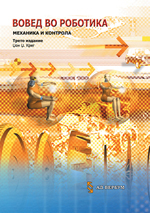 The Chemistry of Explosives provides an overview of the history of explosives, taking the reader to future developments. 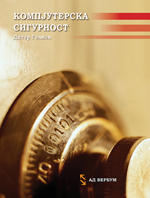 This concise, readable book is ideal for students and new graduates with no previous knowledge of explosive materials. 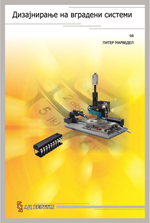 A key goal of this book is to provide an overview of embedded system design and to relate the most important topics in embedded system design to each other. It should help to motivate students as well as professors to put more emphasis on education in embedded systems. This book provides comprehensive summary of the key trends and issues in food hygiene research. The same will be a standard reference for the food industry in ensuring the highest standards of hygiene in food production. International in scope, Wine Analysis and Production is essential for winemakers and laboratory personnel worldwide. 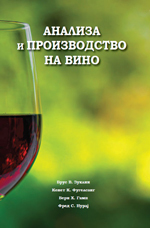 Students of enology will find it an incomparable study of wine analysis and production.